Impress your clients with our yacht charters for corporate events. Are you planning a special business event? If so, you may want to consider Charter One yacht charters for corporate events as a unique and desirable venue. We have been in the service and hospitality business for many years and we are experts at hosting … Continue reading Planning A Corporate Yacht Charter Party? Leave it to Charter One Yachts. Fort Lauderdale Corporate Event Venues – Why Choose a Yacht? Searching for Fort Lauderdale corporate event venues? Don’t look further than Charter One Yachts. Florida’s great weather provides you with the perfect opportunity to host a corporate boat charter for your next corporate event. Business partners, employees and special clients can all enjoy the fun and festivities aboard Charter One’s luxury yacht rentals. Whether you … Continue reading Fort Lauderdale Corporate Event Venues – Why Choose a Yacht? Corporate Event Cruises: Do Something Different for This Year’s Team Outing! 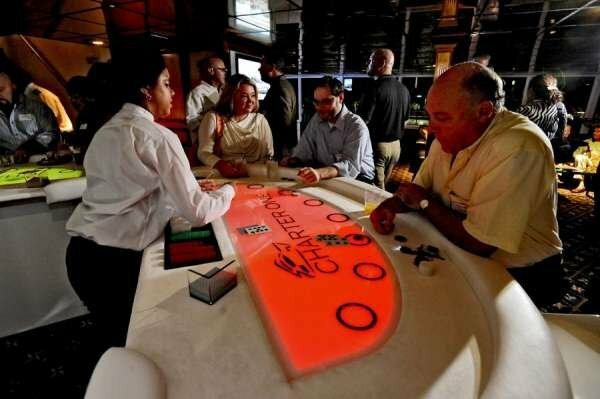 Consider corporate event cruises for your next team outing! If you are interested in hosting a unique corporate event that is different and exciting, then one of our corporate event cruises is the venue for you. You and your guests can celebrate this year with an exhilarating and pleasurable experience aboard a luxury yacht charter. 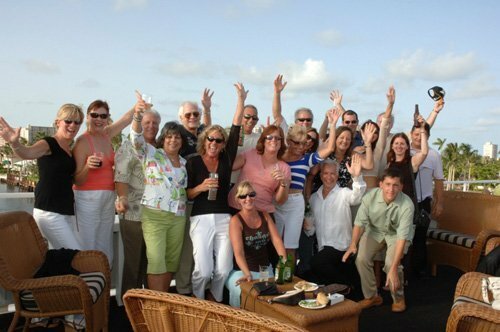 For … Continue reading Corporate Event Cruises: Do Something Different for This Year’s Team Outing!